Byron Bay Bluesfest 2016 is an eclectic conglomeration of sounds, sights, styles, sunnies and shimmies. 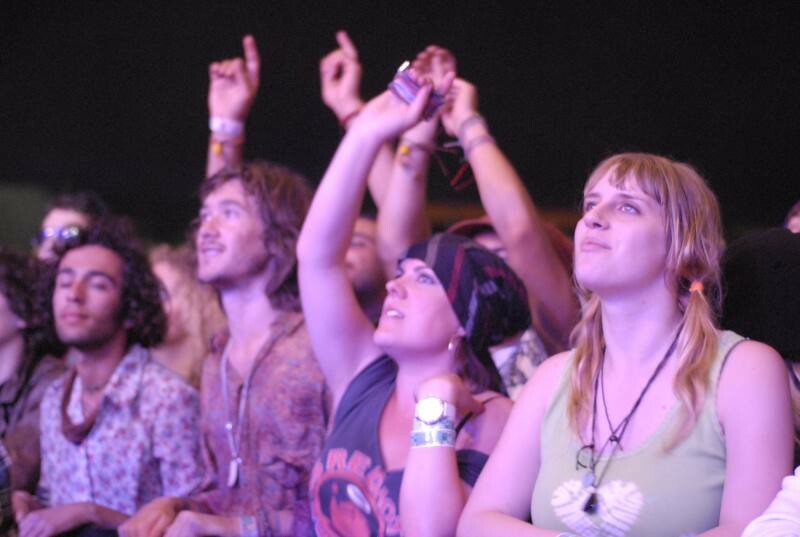 It’s a world within a world, and Byron Bay Blues Festival regulars can’t wait for it to roll around each year. All those who attend will attest to the fact that the reason they come back, again and again, is not just for the music but for the ‘experiences’ they gather and are a part of. So we thought we’d make a list of our favourite adventures and happenings in Bluesfest land that no-one should miss. Monday starts at 12pm with an hour of raw local talent of the teenage kind. The Northern Rivers region is a hotpot of talent so there’s a chance you’ll be in the audience when they discover the next incarnation of Powderfinger, Lisa Mitchell, Kate Ceberano, or Gotye. 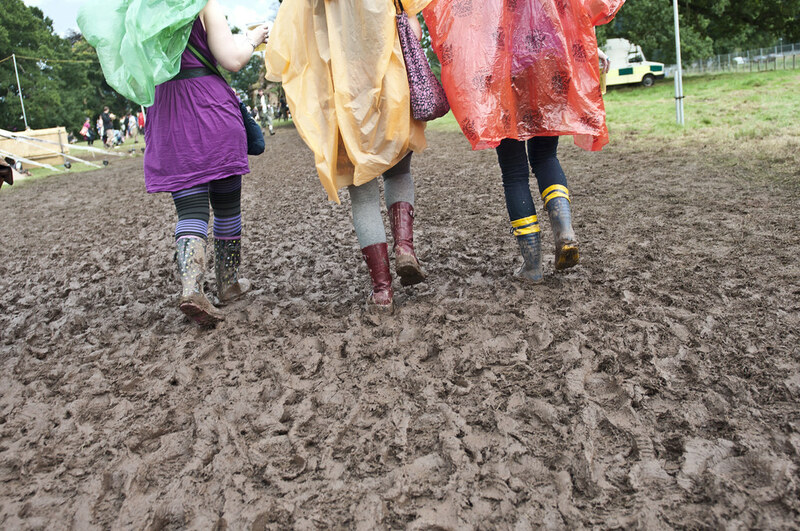 While this year has sun expected, it wouldn’t be an authentic Blues Fest without a bit of rain and mud. So it pays to have a pair of (funky) gumboots at the ready. Forgot to buy them? Don’t worry too much. There’s always at least one market stall with a gazillion pairs at the ready. But do get in quick. Spotted red and green gumboots are way cooler than a black pair, two sizes too big, and “fashion in the field” is important, don’t you think? From time to time, you’ll spot a roving busker popping up throughout the festival grounds to deliver their songs and stories. These buskers were hand-picked to perform at Blues through a rigorous and highly contended Busking Competition held in the months and weeks leading up to the main event. (Selected artists will also perform on the Busking Stage.) These musicians are highly rated but still on the way up. A little bit of encouragement goes a long way in this game. Now, while there are over 35 food stalls to tempt your taste buds this festival, we nominate the experience of devouring a Byron Bay Organic Donut as THE BluesFest 2016 food experience you must tick off your bucket list. We choose chocolate. How about you? 5. See at least one artist at every stage. Commit to at least one performance at each stage. This is a guaranteed diversion that may lead you to that rumoured pot of gold at the end of the rainbow. Anyone who has ever planned a Bluesfest itinerary will agree that there’s always one tent you come back to again and again; and one tent you never visit. Change it up. Alter your destiny. 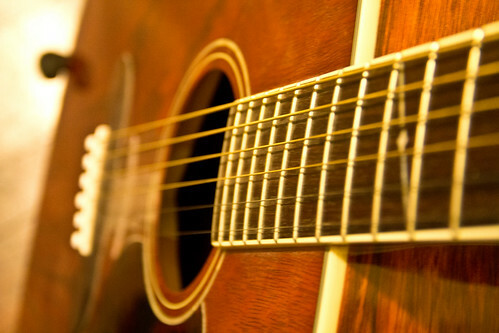 If you enjoy folk music, broaden your horizon with a listen of some hard rock. If Latin-inspired groove is your thing, step sidewards and join in the fun of a Reggae romp. A few years ago, we stumbled upon the Cuban sensation Buena Vista Social Club and loved every minute. We even managed to tag along to a recording session at our local recording studio – you never know your luck! Support YOUR favourite find by buying their CD, tshirt, or poster. Or take home a memento of your five days by purchasing the Bluesfest 2016 compilation album featuring songs from a range of artists. Such an easy way to conjure up the memories of your Bluesfest 2016 trip. Step outside your comfort zone and engage with a stranger. Whether you meet in the queue for food, or the queue for the ladies, speak up. Ask questions. Smile. Interact, Byron-style, with a hug or handshake. Gift something that doesn’t cost you anything – let them go first, pay it forward and give someone a newly purchased bottle of water, take a lovely photo for someone. Then repeat this newly formed habit in the real world too! I know you’re tired and over the crowds, but magic happens when there’s a huge crowd of fans (and new fans) who’ve come to sing and dance along with their guru. I’ve never regretted a late night, but I have often regretted leaving early when friends have shared their stories of the antics of the headliners on stage. 11. And of course, get your nail done! Come along and see us to try your favourite Sienna colour! Metallic nails are the perfect addition to your festival outfits! What Bluesfest experience do you think rates a mention?